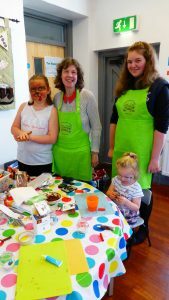 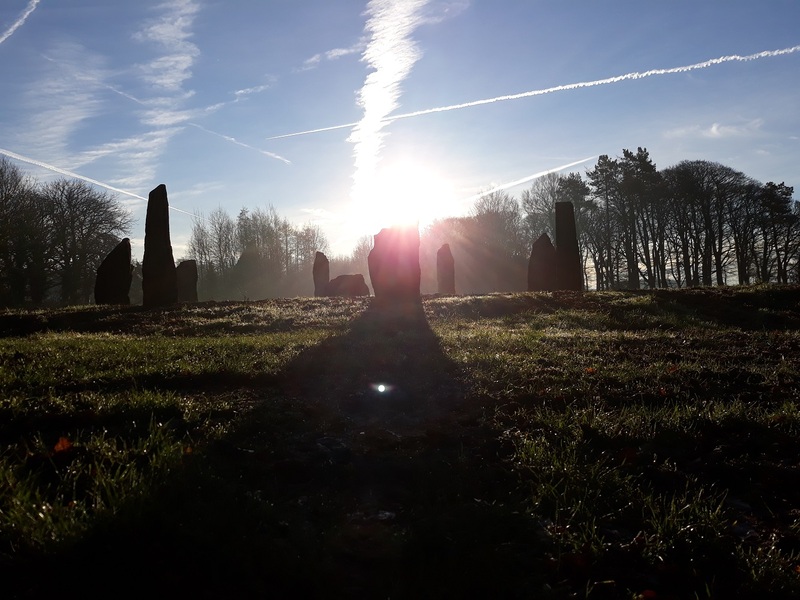 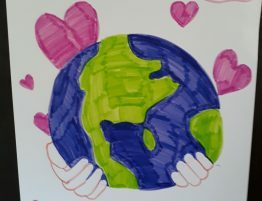 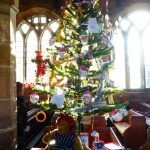 was another fantastic success with over 400 adults with innumerable children visiting over the weekend to look at the trees before enjoying the cakes and a cup of tea.while the children had fun on the Sunday Group table making lots of different things. 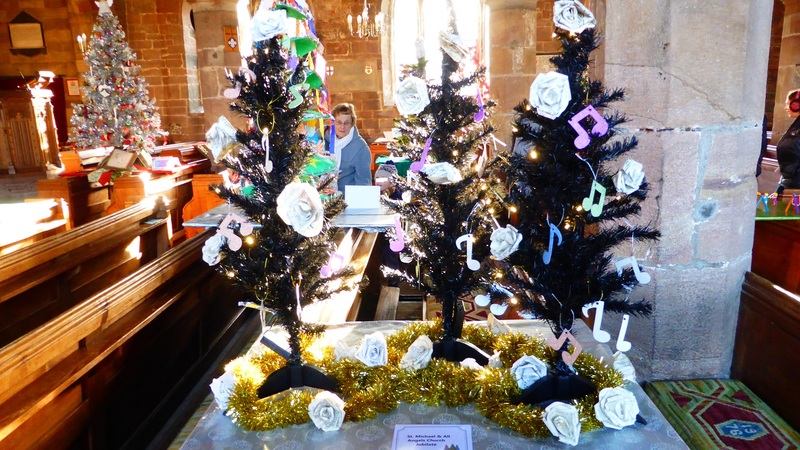 The winner of the visitors vote for their favorite tree was Trinity and St Michaels Primary School, closely followed by Acorn Day Nurseries and Preschool. 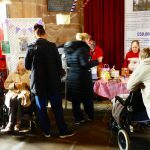 On the Sunday residents and staff from Croston Park Nursing Home had the opportunity to have a look around and enjoyed a go on the Tombola before we officially opened . 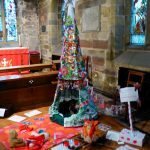 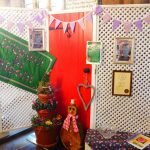 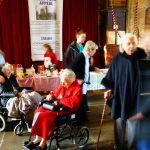 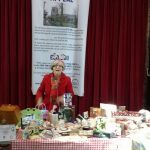 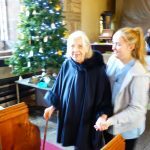 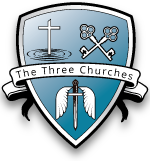 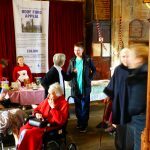 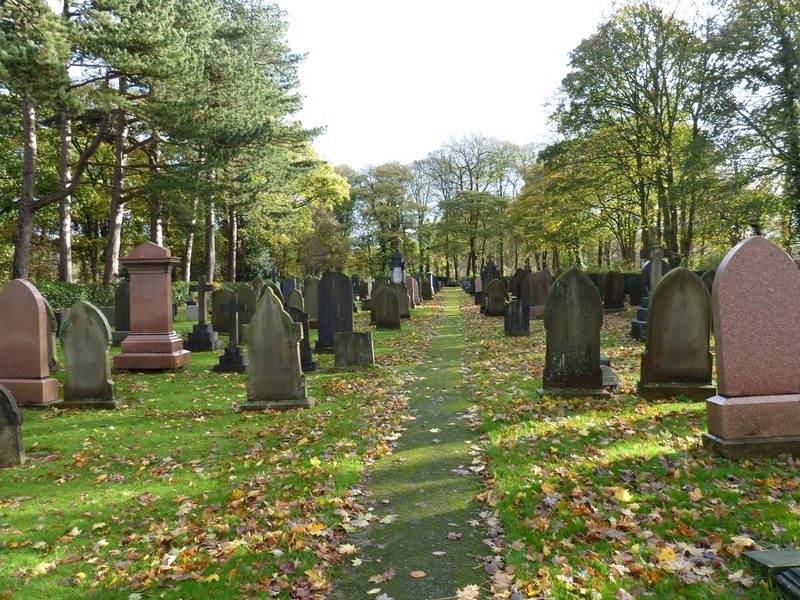 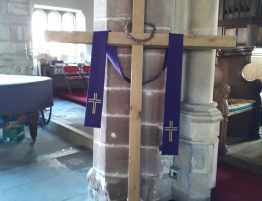 A big thank you to all the contributors – the church looked amazing without your support the event wouldn’t be such a success. 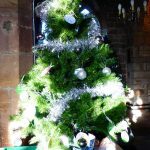 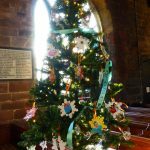 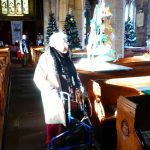 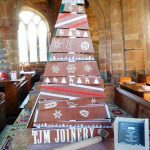 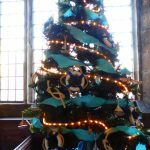 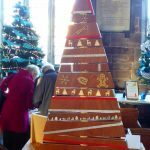 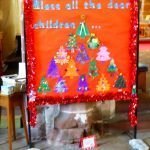 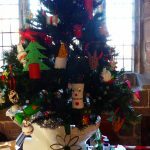 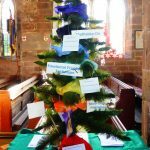 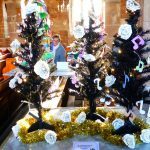 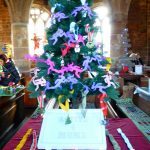 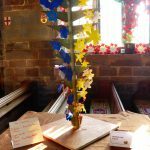 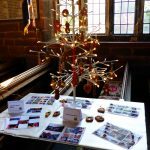 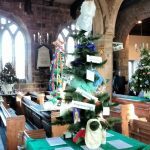 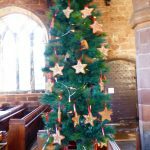 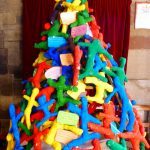 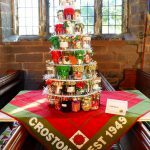 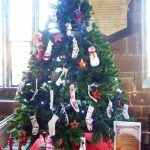 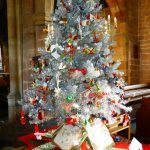 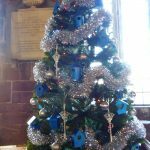 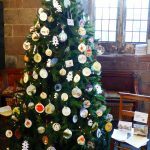 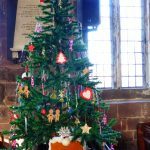 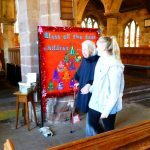 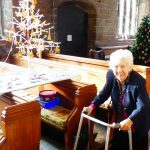 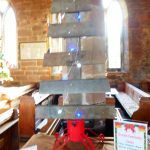 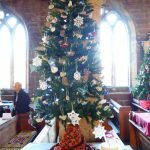 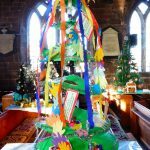 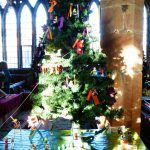 We would also like to thank everyone who came to see the trees thanks to your support we raised over £2000 for church funds.